A RUBBER inflatable boat manufacturing and repair company has been sentenced after an employee sustained chemical burns while cleaning down a boat using solvents at its factory in Hull. 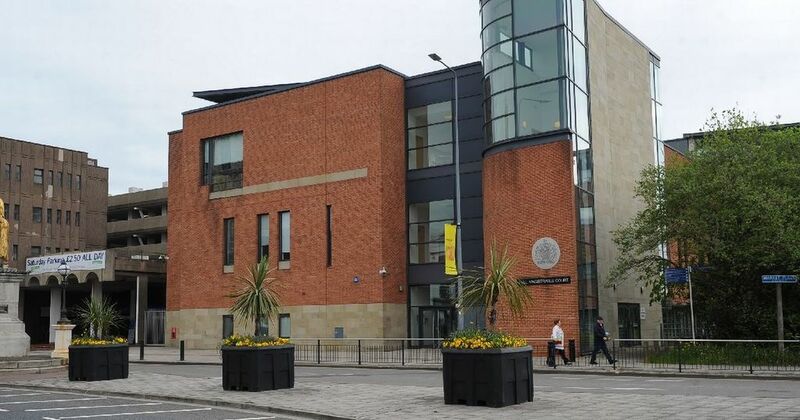 Hull and Holderness Magistrates’ Court heard how, on 23 March 2016, a worker at Humber Fabrications (Hull) Ltd was tasked with cleaning the deck of a rigid inflatable boat using the solvent dichloromethane. The employee was using a fabric cloth soaked in dichloromethane to wipe and clean the deck of a boat being manufactured. During the work he began to feel light-headed and so took a five minute break. The worker returned to the boat, knelt down inside to carry on cleaning and subsequently collapsed. He was found sometime later by his colleagues lying in a pool of dichloromethane. The employee was taken by ambulance to Hull Royal Infirmary, where he received treatment for chemical burns to his right underarm and back. An investigation by the Health and Safety Executive (HSE) found the company failed to provide suitable control measures for the occasions when employees used dichloromethane to clean the inside of boats. The investigation found there was a failure to provide local exhaust ventilation, suitable respiratory protection or personal protective equipment. In addition, the company had failed to carry out an adequate risk assessment for the use of dichloromethane for cleaning boats and there was also a lack of instruction and training provided to employees for its use. Humber Fabrications (Hull) Ltd of Wincolmlee, Hull was pleaded guilty to breaching Section 2 (1) of the Health and Safety at Work Act 1974 and was fined £10,300 with £2,214.10 in costs.